TAURINE – WHAT IS IT GOOD FOR? Just like humans, cats (and dogs) are what they eat. Their diet can directly influence their levels of health and vitality. 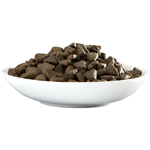 Food is fuel yes, but it’s also vitally important to overall well-being and there are some things that cats must have in their daily regime. Amino acids are essential nutrients that all mammals need for life in general. Some of these can be created in the body whilst others must be synthesised from the animal protein found in food. 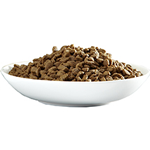 These are known as essential amino acids and different mammals have different requirements. 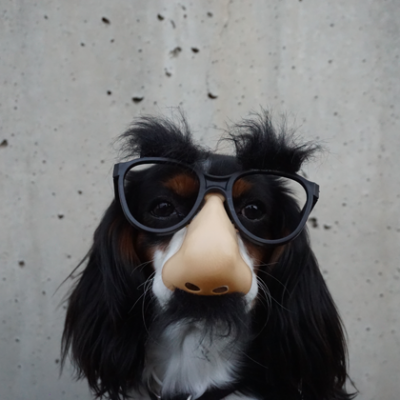 Cats face a particular challenge with an essential amino acid called Taurine. Taurine supports normal vision, digestion, heart muscle function, the immune system as well as health in pregnancy. 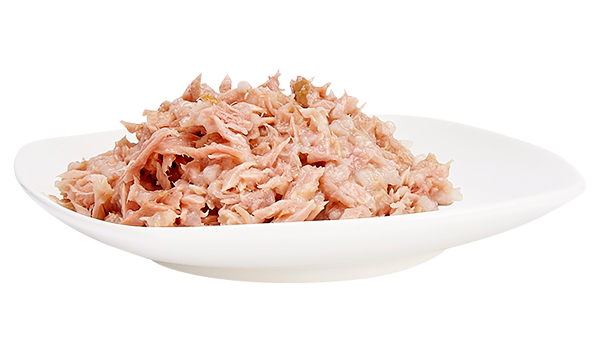 The good news for cats is that taurine is readily obtained from their diet, so long as the diet contains good quality animal-based proteins. The bad news is that it’s not stored in large quantities in their bodies and so must be consumed on a regular basis. 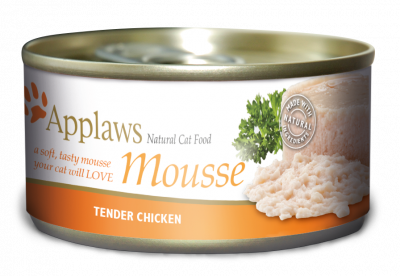 Applaws wet food recipes can provide a reliable source of natural taurine because they are made with up to 75% muscle meat from chicken breast and fish fillets – such as tuna, mackerel, sardine and salmon. Muscle fibres contain more concentrated levels of taurine versus softer tissues or viscera including animal derivatives. 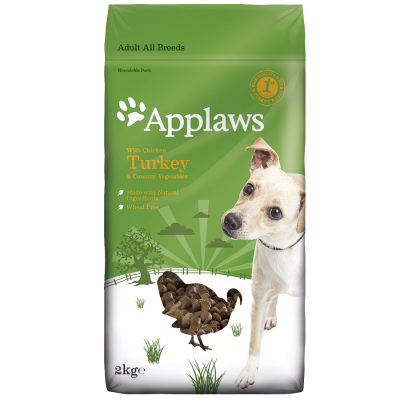 All of which makes Applaws a natural choice when it comes to the health and well-being of your cat (and dog).